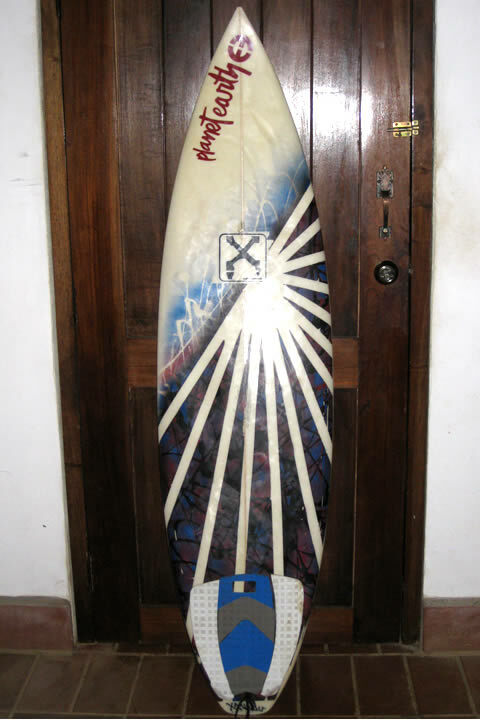 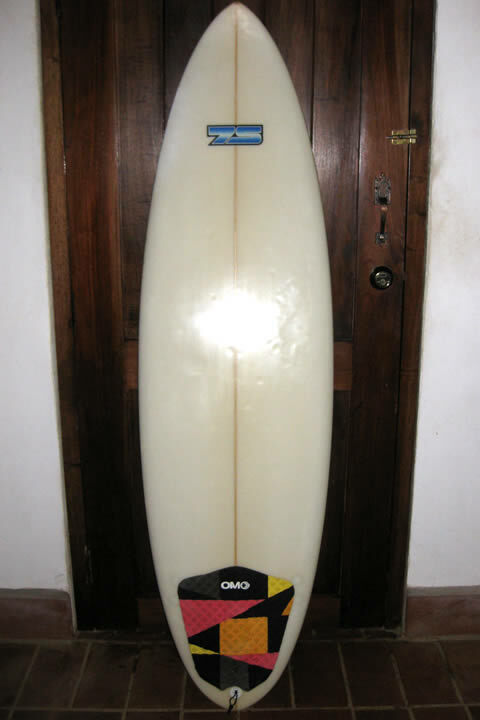 The Santa Catalina Surf Shop is proud to offer the best selection of used boards in Panama. 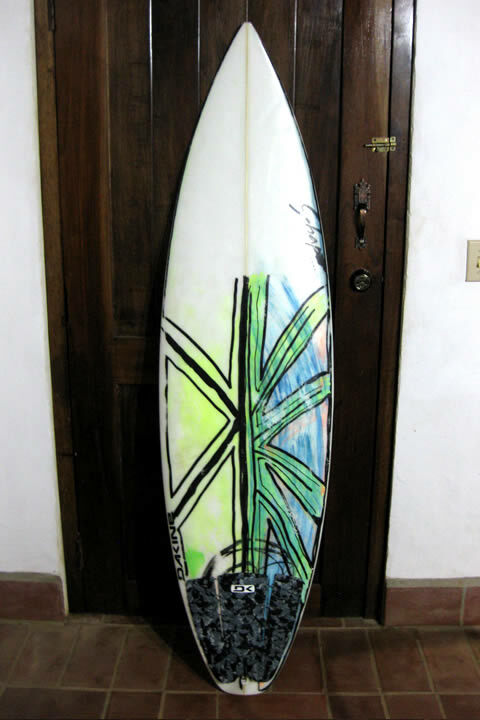 Traveling to Panama to surf? 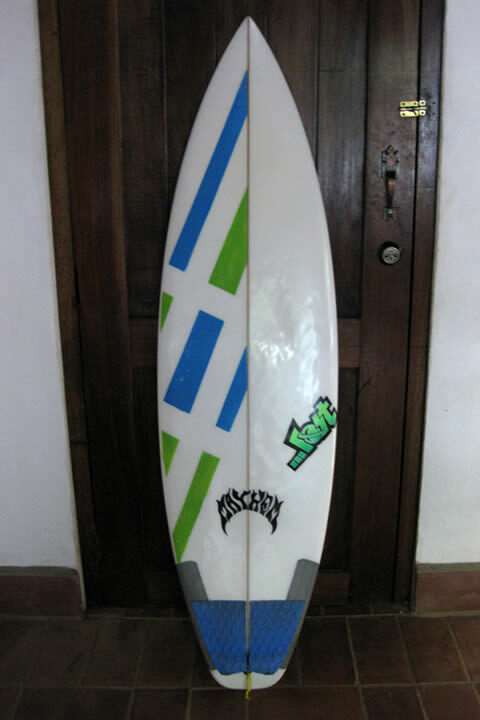 Click here to learn about the board buy back program for used boards.